Victor Demarchelier may be the son of famous photographer Patrick Demarchelier but his own work speaks for itself. 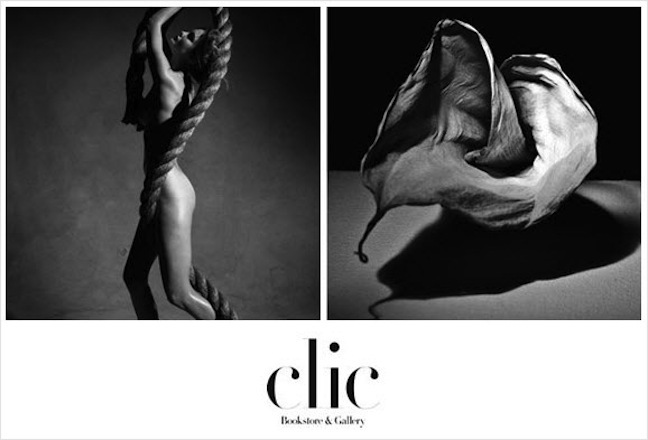 As a matter of fact, a series of his still photography is currently on display at New York City’s Clic Gallery until November 10th. 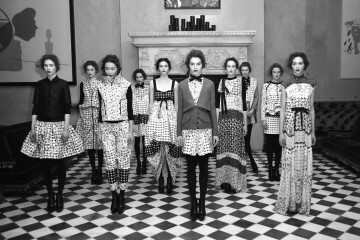 Primarily black-and-white fashion editorials, Victor’s prints are nothing if not exquisitely elegant. Titled ‘Creating Images’, the exhibit features twenty of Victor’s best photos. 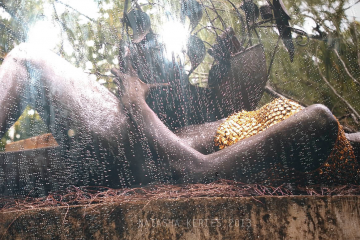 According to the artist himself, the pieces are all “very personal” and are a perfectly curated mix of work from past shoots as well as personal projects. Images range from sumptuous editorials to his former muse (ex-girlfriend, model Caroline Trentini) to childhood memories (a teddy bear named Nalla). Though he is still quite young, Victor’s work has already appeared in numerous top notch publications such as Vogue, Harper’s Bazaar and GQ. As one can imagine, he grew up in the thick of the fashion and photography industry, having accompanied his father on a number of high fashion shoots. Majoring in Economics in college, Victor wasn’t always sure he wanted to follow in his father’s footsteps. As he always had a strong penchant for the fine arts he eventually put his skills to the test and had his solo debut in 2008. Known for his meticulous working style and classic aesthetic, Victor’s exhibit is sure to be more than easy on the eyes!